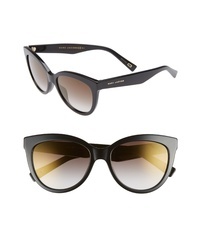 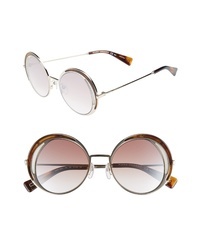 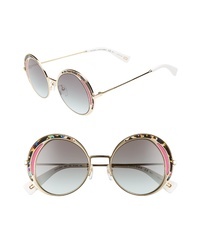 Marc Jacobs 51mm Round Sunglasses $230 Free US shipping AND returns! 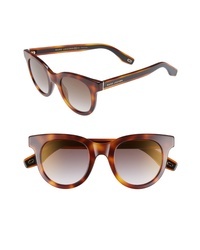 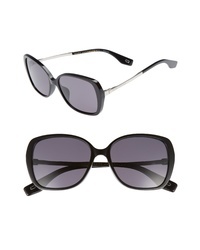 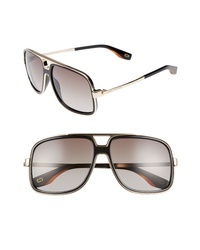 Marc Jacobs 58mm Navigator Sunglasses $160 Free US shipping AND returns! 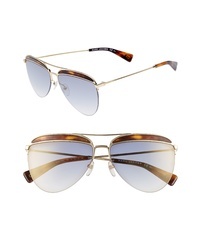 Marc Jacobs 61mm Aviator Sunglasses $200 Free US shipping AND returns! 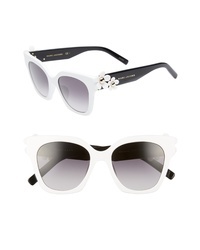 Marc Jacobs 52mm Daisy Cat Eye Sunglasses $160 Free US shipping AND returns! 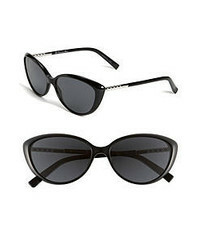 Marc Jacobs 56mm Sunglasses $135 Free US shipping AND returns! 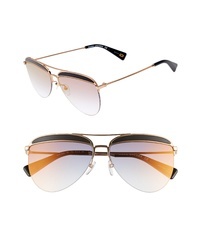 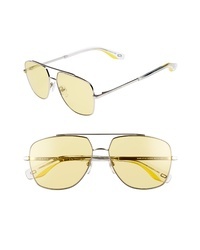 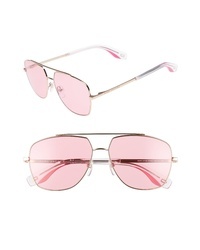 Marc Jacobs 60mm Gradient Lens Aviator Sunglasses $250 Free US shipping AND returns!